PLDT Inc. and Globe Telecom Inc. are widely epxected to dispose ther wireless communications towers to any of the seven independent private firms putting up new towers for collective use. The Department of Information and Communications Technology (DICT) authorized Aboitiz InfraCapital Inc. (AIC) to build new towers for shared use. AIC is the sixth entity authorized by the DICT to construct new common towers after ISOC Infrastructures Inc.; ISON ECP Tower Pte. Ltd.; IHS Holding Ltd.; Edotco Group Sdn Bhd; China Energy Equipment Co. Ltd. and RT Telecom Sdn Bhd. 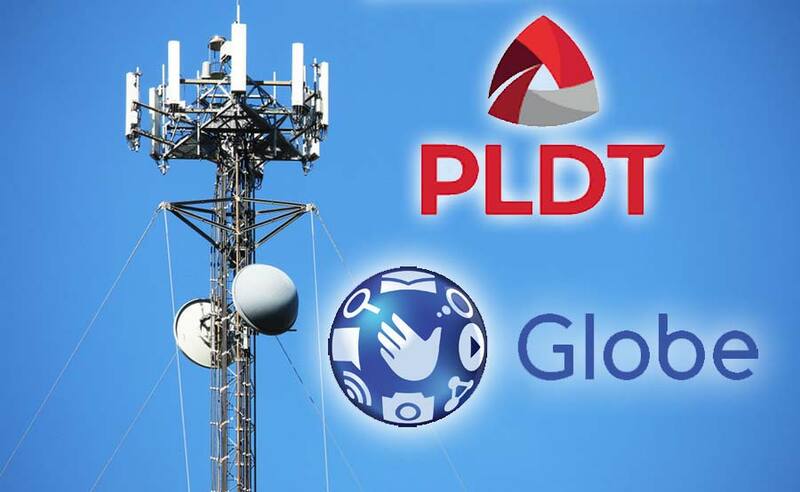 To improve Internet connectivity, the DICT said the country may need to roll out some 50,000 new towers on top of the 16,000 already built by PLDT and Globe. Broadcasting giant GMA Network Inc. entered into a strategic partnership with telco giant PLDT Inc.